Welcome home to 11 Altamont Forest Drive! You will fall in love with the views of this exquisitely designed contemporary custom built home. The main level features an open floor plan with Brazilian Hardwood floors, Granite countertops, stainless steal appliances, built in speakers, half bath, Master bedroom, and tons of natural lighting. 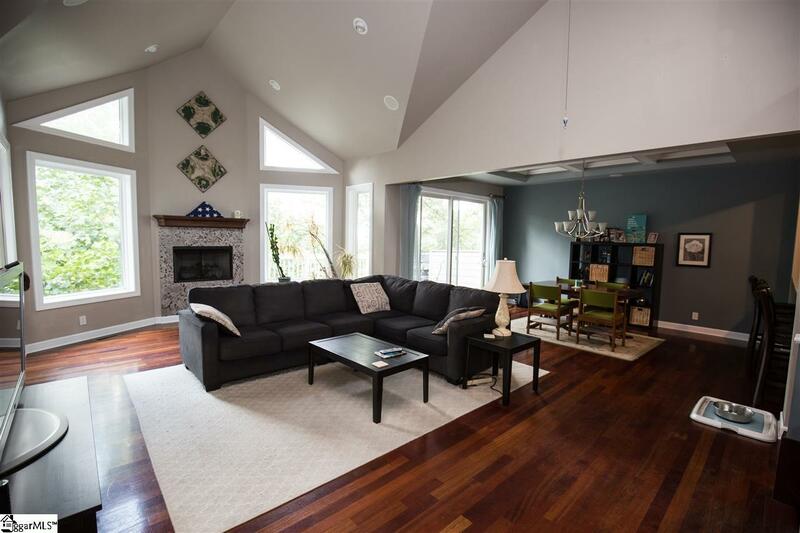 Upper level features loft with built in desk great for an office and a bonus room. 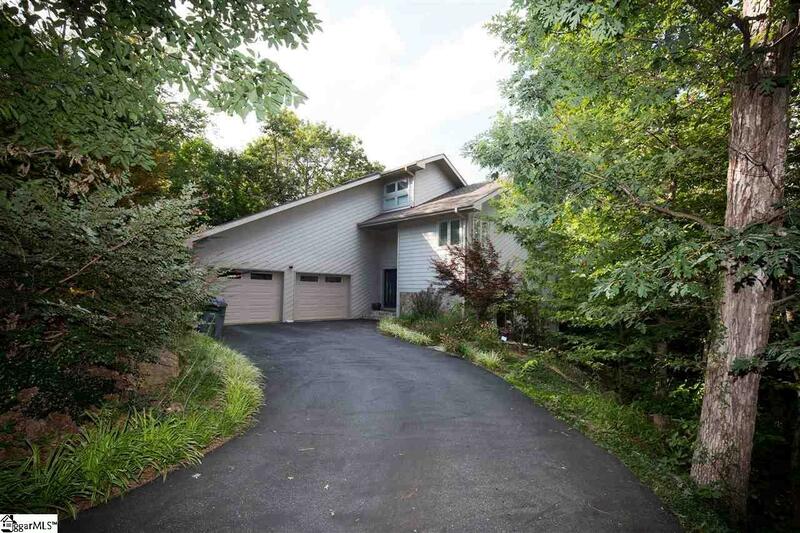 The lower level features 2 additional bedrooms, plus second master bedroom, 2 full baths and media room with wet bar. This home has so many unique features, you really must see it for yourself! 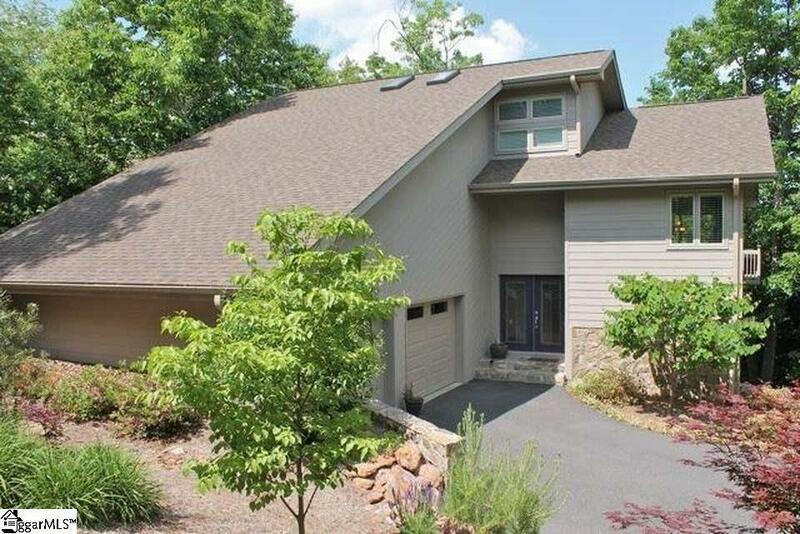 This is a true mountain retreat with only a 10 min walk from the back door into Paris Mountain State Park! 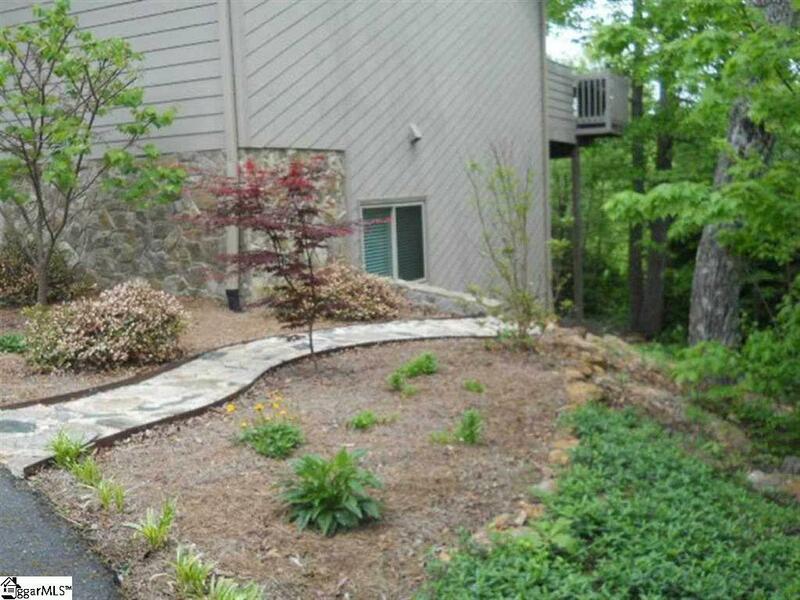 Great location, central to the Swamp Rabbit Trail, Cherrydale Shopping Center, Furman University, 15 minutes to downtown Greenville. Call today and love where you live! Listing provided courtesy of Jennifer Hidalgo of Keller Williams Grv Upst.